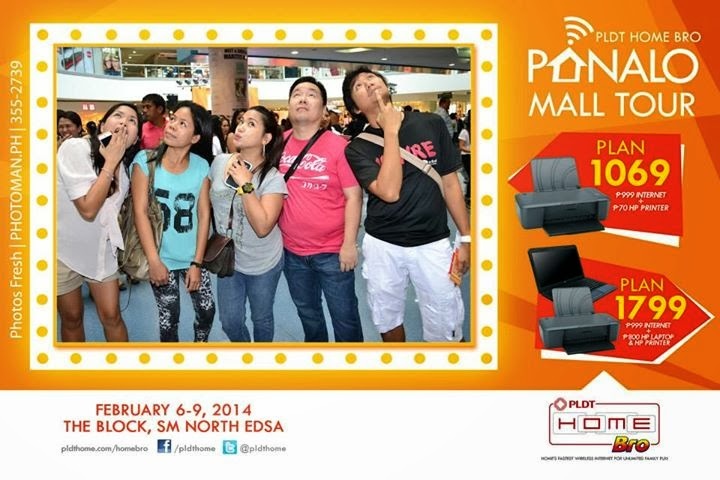 Last February 9, the whole family attended PLDT Home Bro's Panalo Mall Tour held at The Block, SM North EDSA. 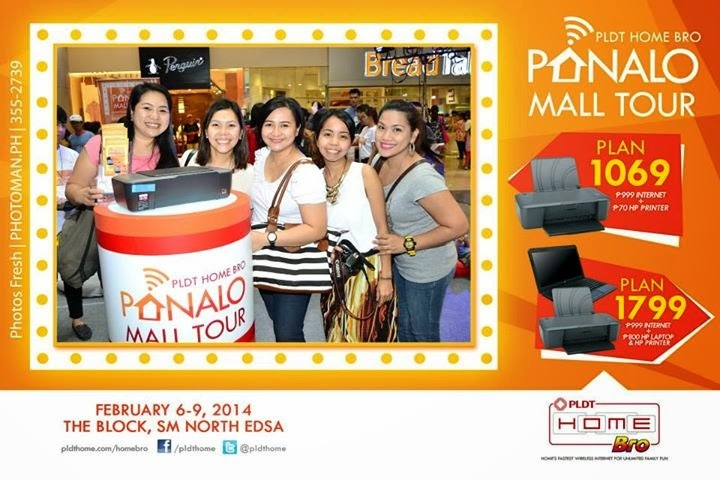 It was definitely a fun-filled and panalo-packed afternoon which I also spent with other blogger friends. 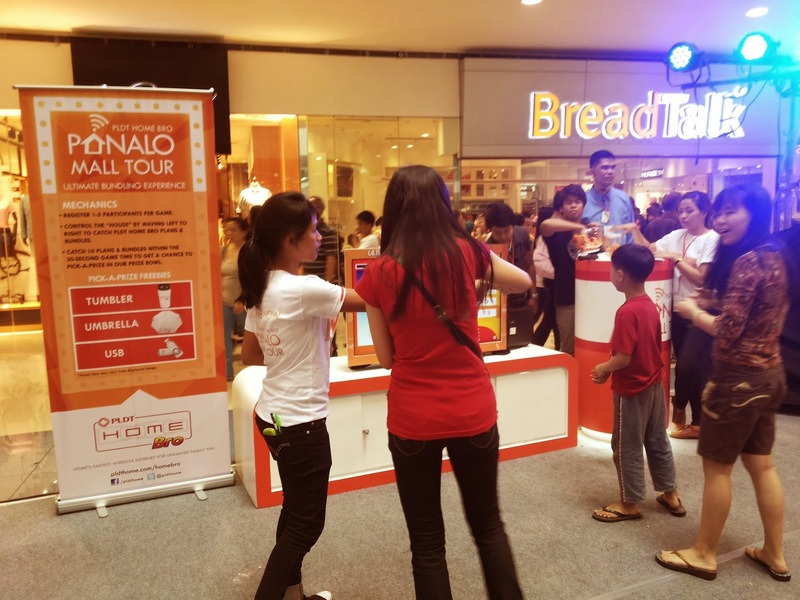 Get a chance to win earphones, mouse and mousepad, portable speaker and power bank in PLDT Panalo Mall Tour! 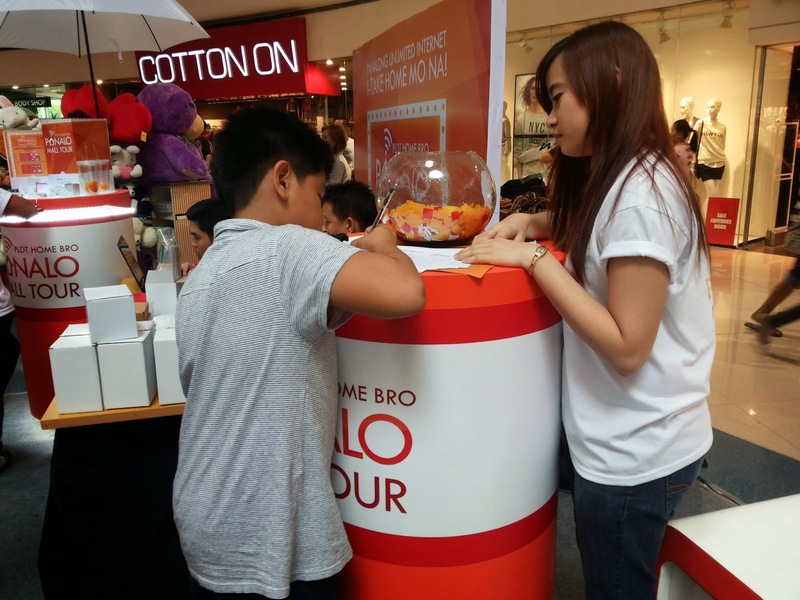 PLDT Home Bro's booth accepted and quickly processed applications from customers who were excited to experience Home Bro Bundles Plans 1069 and !799. Let me tell you about the Home Bro Bundles some more! Panalong panalo naman kasi talaga PLDT Home Bro's Plans 1069 and 1799. Imagine you get P999 2 Mbps unlimited internet plus FREE HP Deskjet 1000 Printer for only P36/day with Home Bro Bundle Plan 1069. Panalong Home Bro Bundle Plan 1799 naman for only P60/day you get P999 2 Mbps unlimited internet plus FREE HP Deskjet 1000 Printer and HP Notebook 1000 Laptop! 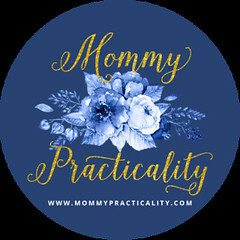 For me, those plans are definitely winning practical deals! 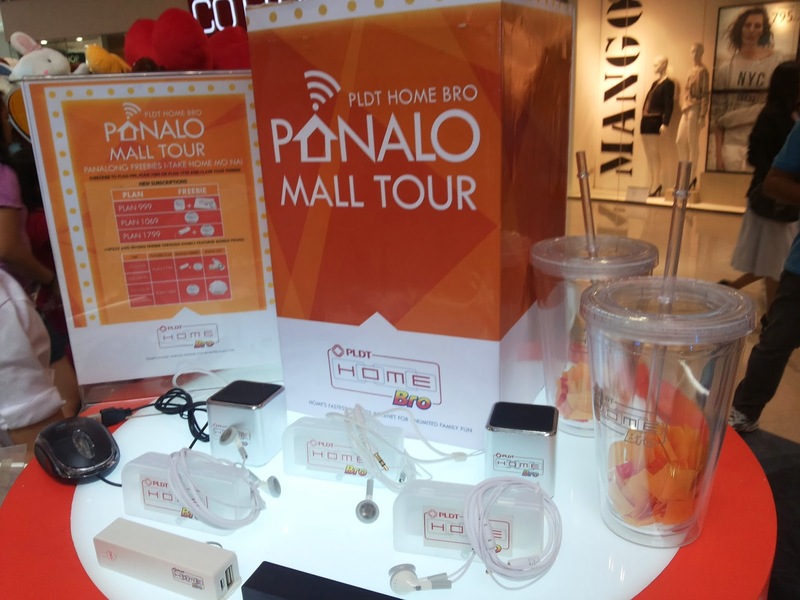 Plus you get Panalong freebies pa when you subscribe to PLDT Home Bro Plans 999, 1069 and 1799, such as earphones, mouse and mousepad, portable speaker and power bank! 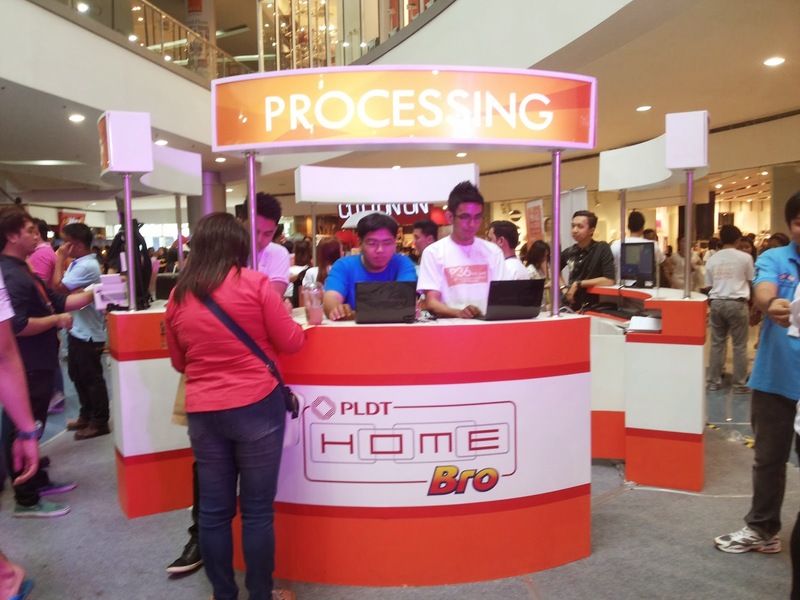 Your application to PLDT Home Bro Bundles is processed the same day! Panalo! Just fill out the application form and present required documents, like this customer. We danced “Teach Me How To Dougie” together via Kinect console where of course we got high scores each. In this round, my son won. 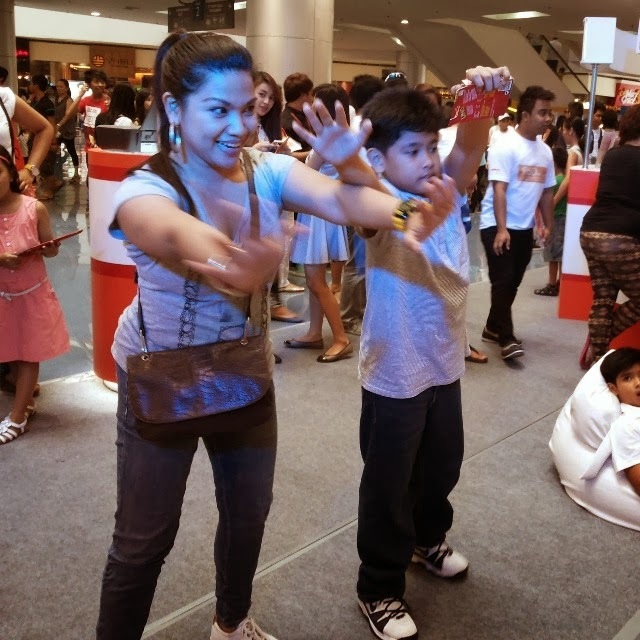 He said, “Mommy, first time that I beat you in Dance-Off ha!” I replied, “Well of course anak, we’re in a public place, I got too shy dance all out.” Yes loves, nahiya pa ako sa lagay na yan! I was actually the one who pushed him to join because favorite home-work out game ko yan! Here, my son’s shown logging his contact details for the prize he won for dancing! 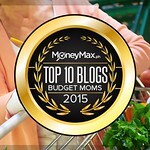 Another fun activity was the Ultimate Bundling Experience. Get a chance to pick-a-prize too when you're able to catch at least 10 plans and bundles within 30-secs. Unfortunately, we only caught seven! We wanted to try again but there was a long queue after us who also wanted to try the game. 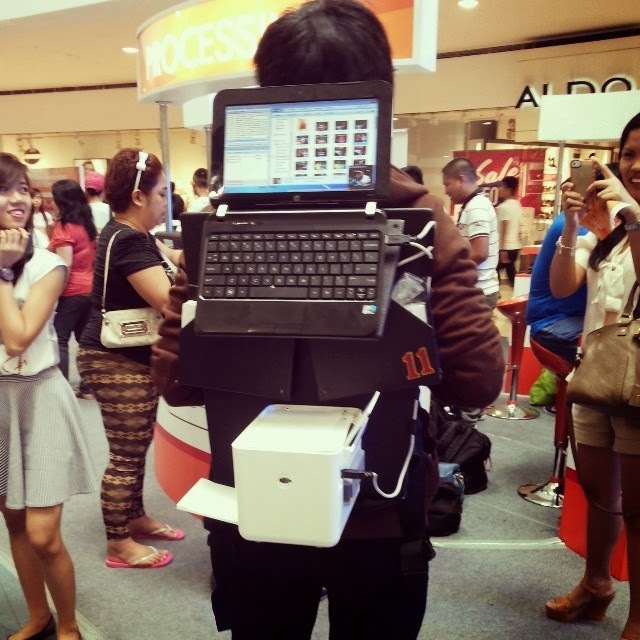 Roving cameraman to capture your thrilling moments at the booths and printer to develop your photos instantly! Look Up Shot This Time. Now, here’s the most titillating part of my afternoon, I got to see, talk and (sayang hindi touch and kiss) take a picture with the host of the main event, Mr. Luis Manzano! 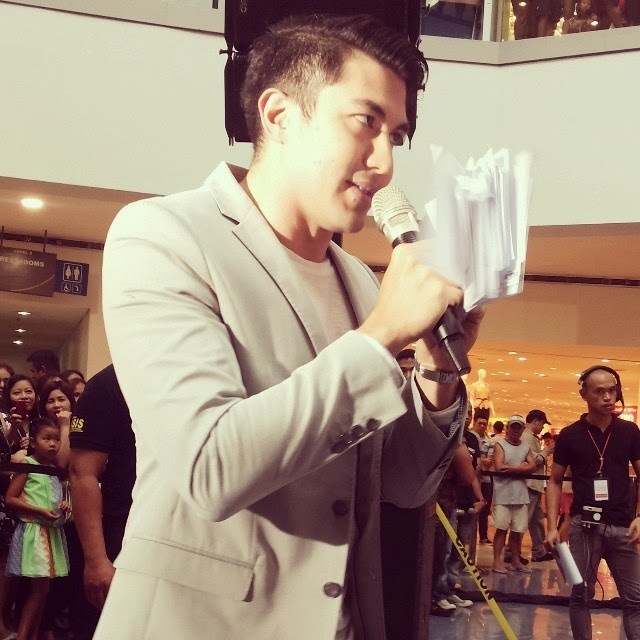 Mr. Luis Manzano, demanded for my attention one time while hosting the event. I was star struck when he came near me seriously! He’s more good looking in person I must say. He’s also very articulate and he smells good! When he went down the stage, I wanted to volunteer to shout “PANALO” for him, kaso naunahan ako ni P of The Soshal Network eh. 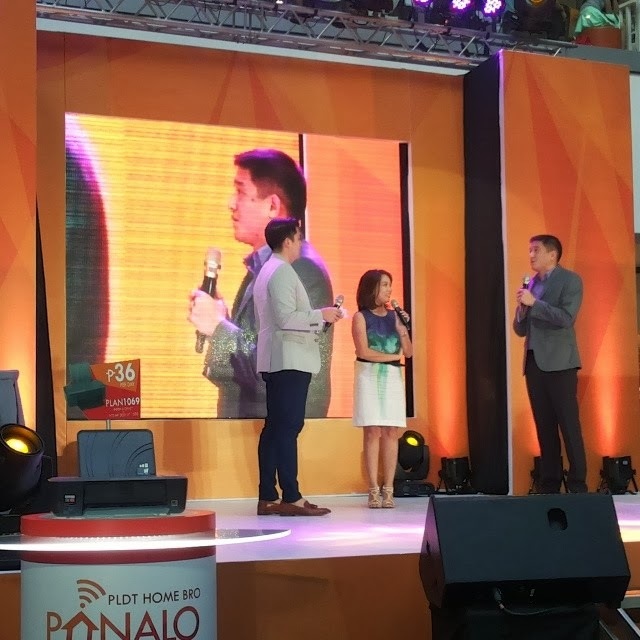 Mr. Luis Manzano, unveiled the two stars of the event: PLDT Home Bro Bundles Plan 1069 and Plan 1799. 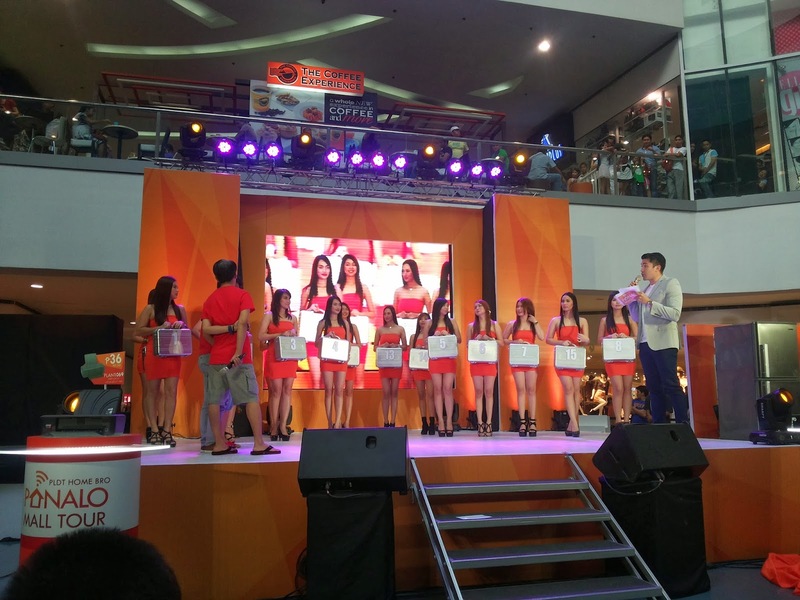 Two of the 15K girls helped Luis unveil the PLDT Home Bro Bundles. On stage too were Ms. Ava Española of PLDT Home Bro and Mr. Charles Lizares of HP Philippines who presented their partnership to make Plans 1069 and 1799 awesomely possible. 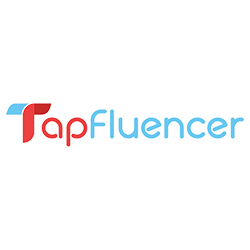 Only the best partners with another best, they say. Later into the program, si hubby Macky parang nagising this time when the 15K girls came out dancing with their briefcases. A mini Deal or No Deal game was played by two opposing families. Congratulations to Sta. Ana family who won the grand prize! 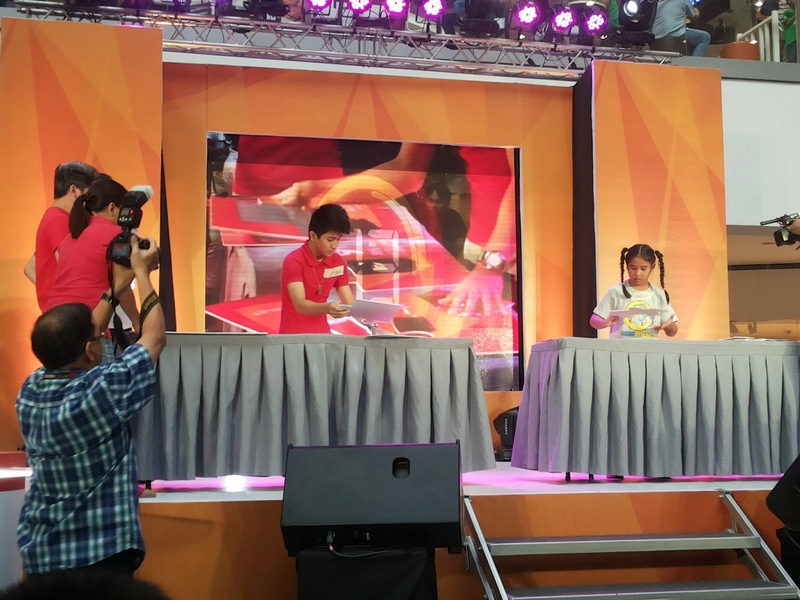 Two families competed with each other to advance to the jackpot round. 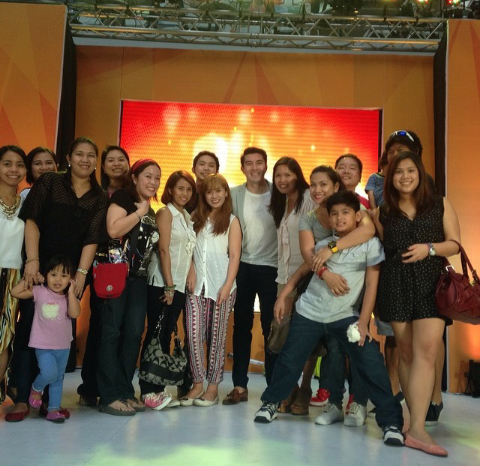 After the program, all the invited bloggers were invited to go on stage to take a photo with the good looking host, Mr. Luis Manzano. To know more about Home Bro Bundles, check their website HERE. 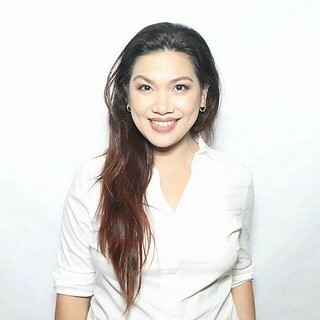 For updates, exciting announcements and event schedules you may also like PLDT Home on Facebook: https://www.facebook.com/PLDTHome. 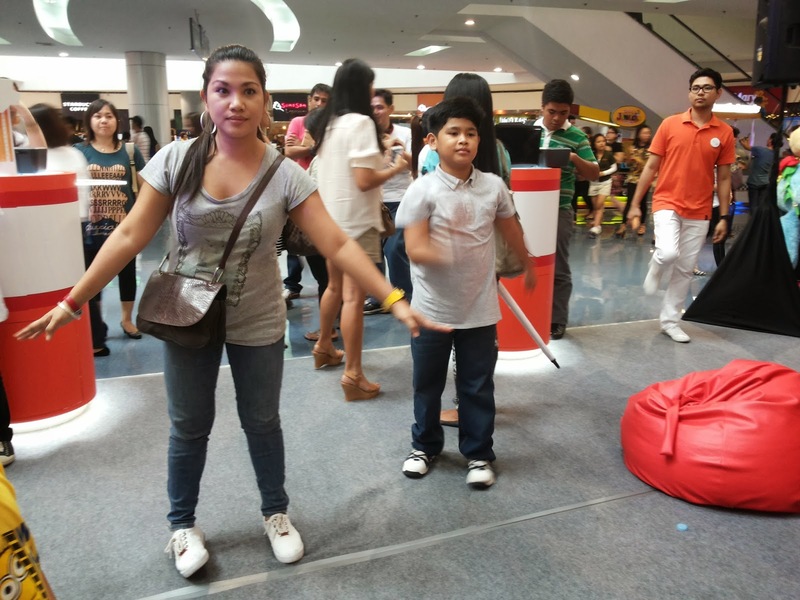 Ang dami mo activities mommy Louise,Panalo talaga ang PLDT,daming freebies!